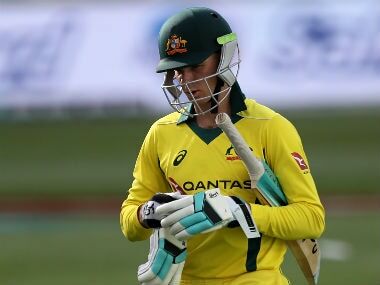 Steve Smith also said it is difficult to say that things would have been different if they had played Adam Zampa instead of Ashton Agar. 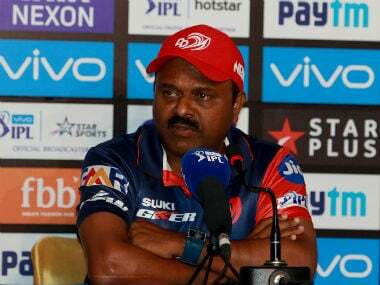 Indore: Australia skipper Steve Smith has described Jasprit Bumrah and Bhuvneshwar Kumar as currently the best death bowlers after his team suffered a five-wicket loss in the third ODI. Aaron Finch (124) had propelled Australia to 242-2 in 38 overs with his fiery century but the visitors struggled to score briskly in slog overs to settle for 293-6. 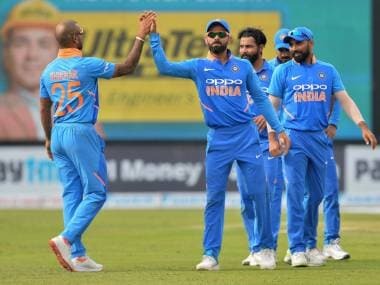 India then overhauled the target without fuss to take an unassailable 3-0 lead in the five-match ODI series. "I think a mixture of guys making probably the wrong decisions on the wrong balls. Also, some pretty well executed bowling. 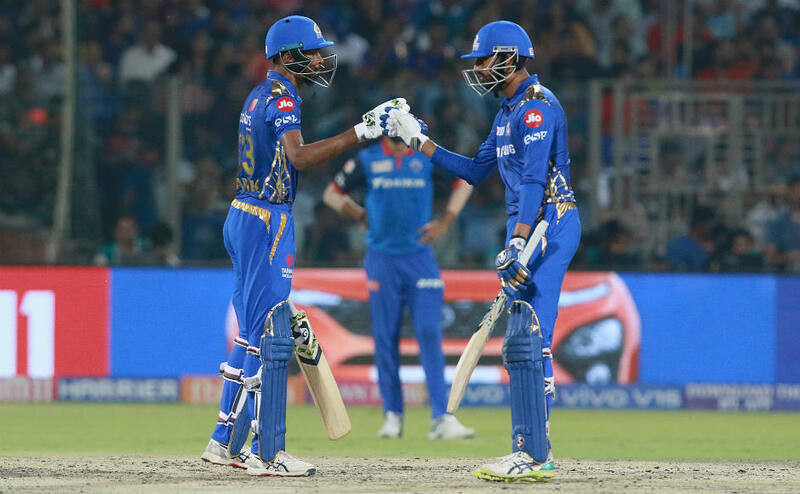 I think Bumrah and Bhuvi are probably two of the best death bowlers going around, particularly when the wicket sort of slows up a little bit as it did," a dejected Smith said after the match. "We still need to find a way. We set a template really well. The first 38 overs were magnificent. We set it up and we just weren't to execute it in the back end." Bumrah and Bhuvneshwar never allowed Australian batsmen to score freely despite having the opportunity to play aggressive cricket. Smith said it has actually become a "trend" for his side to get closer to winning games but they end up losing them. "We are quite often getting ourselves in good positions but not taking advantage of those. Today was no different, first 30 overs. We continually address it. Its just hard to put your finger on it what we are actually doing or not doing to get the results we are after. Today, it was about execution," he said. 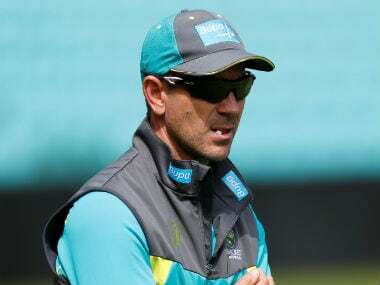 The Australian captain admitted that it indeed becomes hard to motivate the team after such defeats. "It's always hard when you lose. Particularly when you lose three-nil. We've got to continue to try and motivate them and get them up for the next two games. We've got to start winning games of cricket. "We've lost 13 of the last 15 games we've played away with two being no results. That's pretty ordinary. Not good enough for an Australian cricket. We need to start turning the results around and winning some games of cricket," he said. "It's a different format but I'll certainly like to start winning some games of cricket in every format to be honest. Our results haven't been good enough and we need to turn them around," he said. 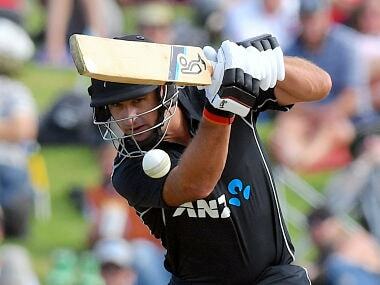 "I probably thought our first probably 38 overs with the bat was very good. That was kind of the template we were trying to set. If we got to 330-340, which we probably should have done, things certainly could have been different." He said it is difficult to say that things would have been different if they had played Adam Zampa instead of Ashton Agar. "You can have an argument for that. I thought Ashton (Agar) bowled well at times. 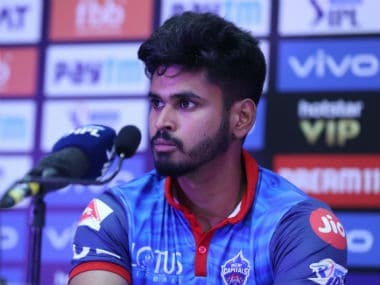 Probably a little full to (Hardik) Pandya at times. He was obviously sent out to attack him." "I thought that was our best chance of getting him out while he was trying to go after him. He didn't execute his skills as well we would have liked. And when he did get it right, bowled a bit wider, bowled a bit shorter. That wasn't our day.